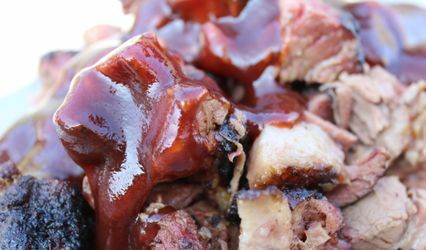 Chubs BBQ provides wedding catering services in Rancho Cucamonga, California. 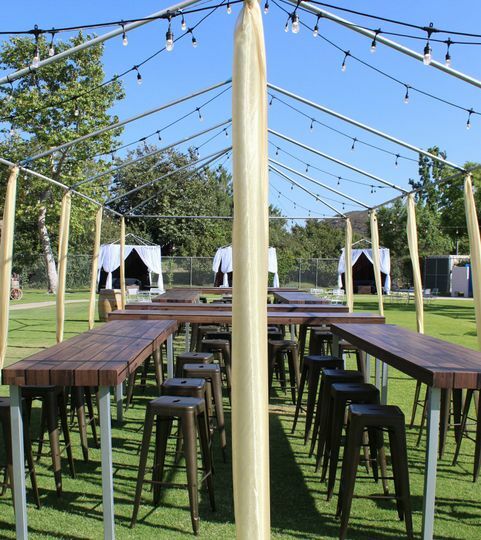 This caterer makes all of their delicious meals from scratch with only the freshest ingredients, with endless meat options guaranteed to be tender and delicious. 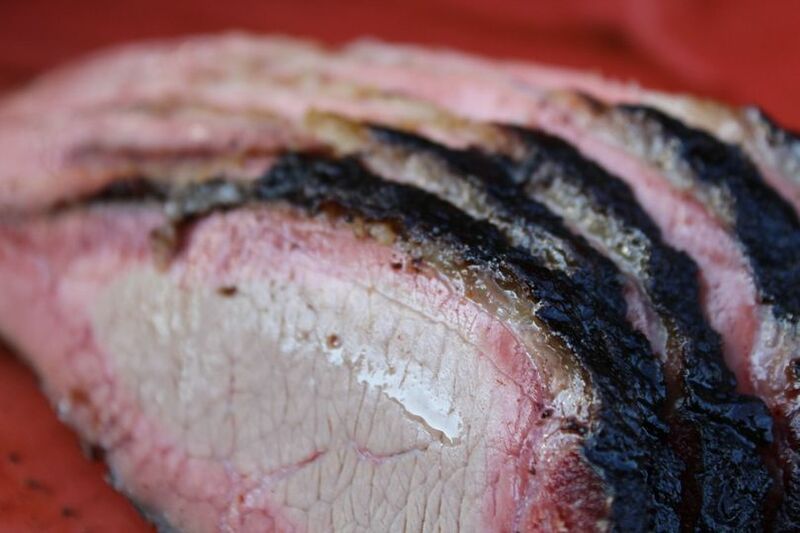 Chubs BBQ offers a customizable menu to fit every need and budget, including options for your non-meat-eating guests. 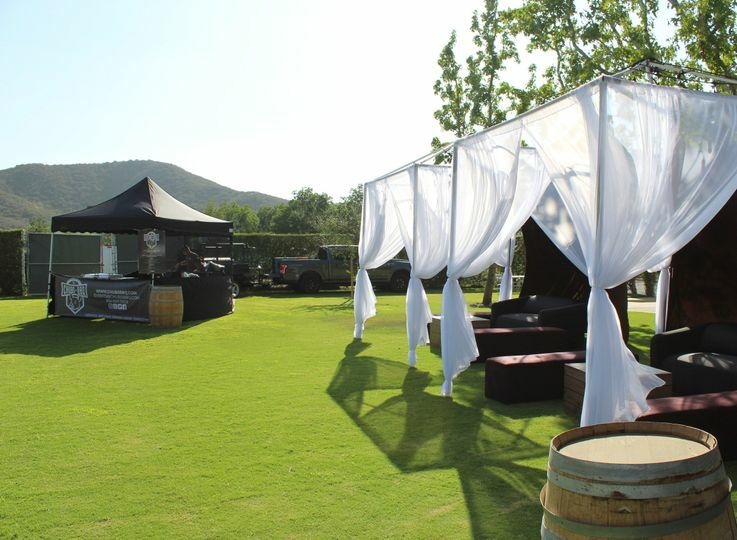 In addition to delivery, this vendor offers full service from setting up to serving your guests. Full staff is available and the particular setup will be customized to your needs. 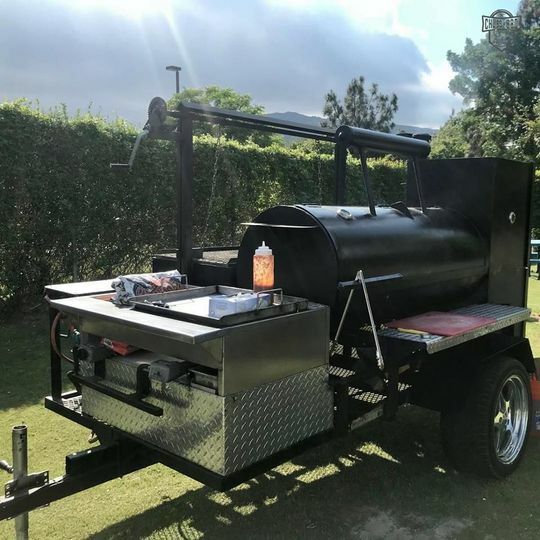 Chubbs BBQ travels with their smoker and will cook for you and your guests onsite, offering a delicious-smelling, interactive food experience. 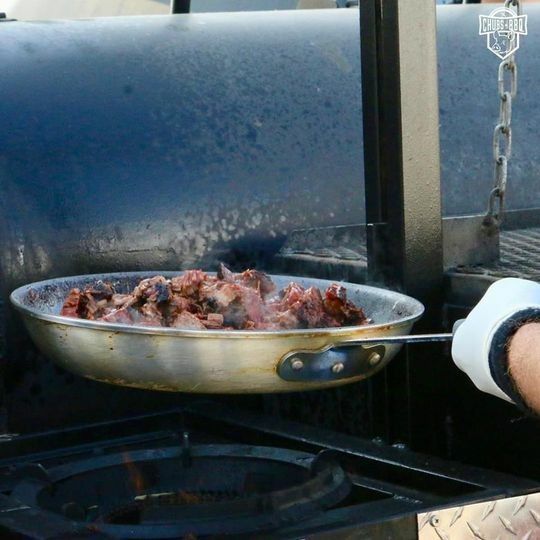 Specializing in slow-cooked smoked BBQ, this vendor offers a variety of meat and non-meat options to please all of your guests. Southern, Southwestern, Mexican and Cajun options are available on their menu, and they can accommodate dietary needs from gluten free and lactose free to vegetarian. 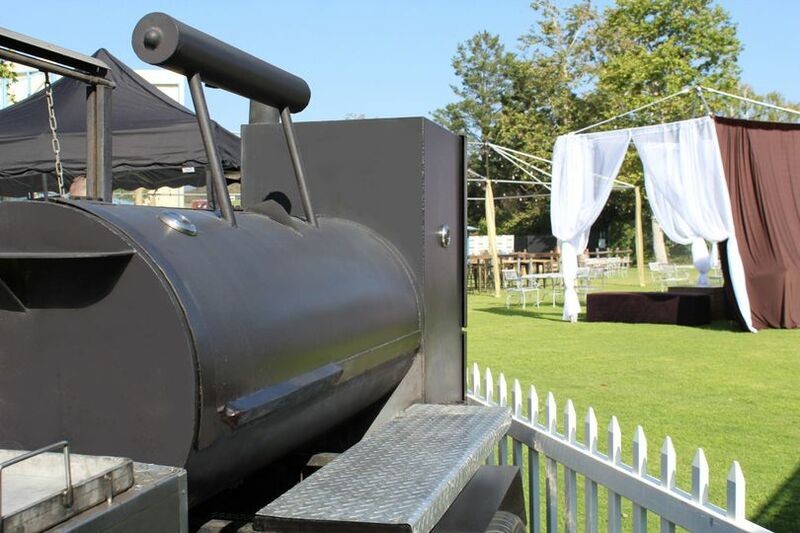 Our rustic tow behind smoker (optional) looks great at almost any event. Slow simmered and cooked to perfection! 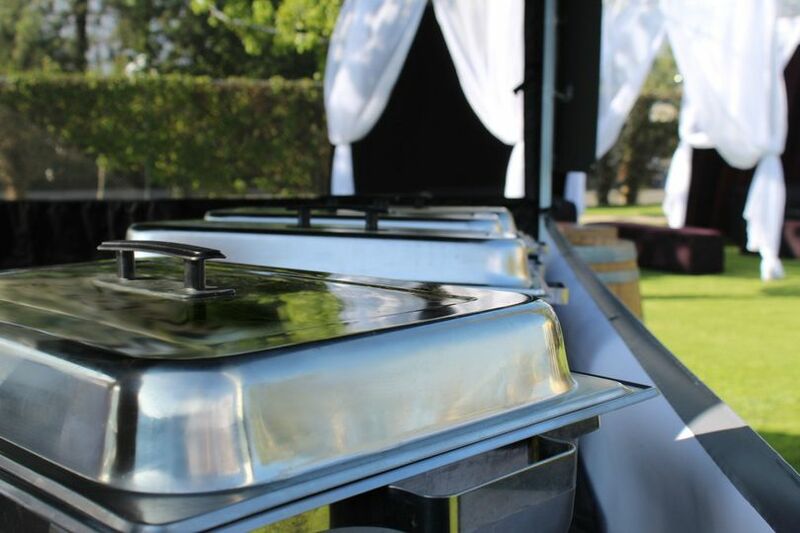 Serving buffet style is just one of the many options offered in our custom catering packages. Buffet style elevated with class and style. Just one of our many serving types and options. 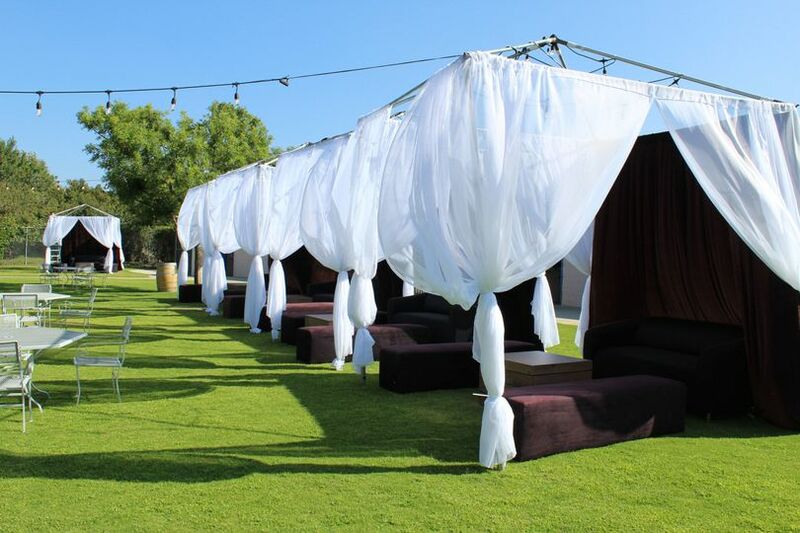 We can tailor OUR set up to match the decor and style of YOUR wedding set up. 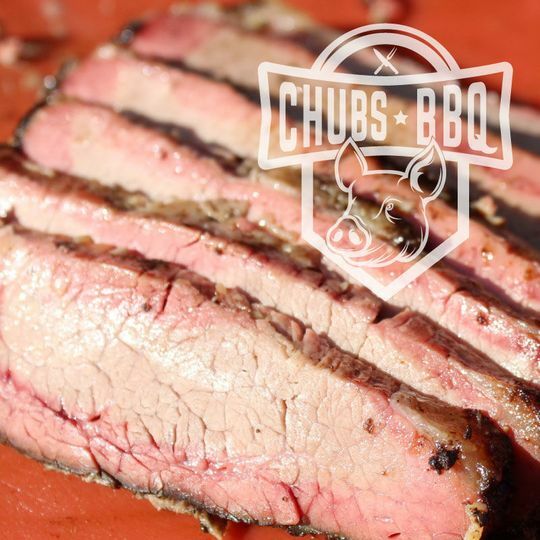 When you book your first catering package with Chubs BBQ, you'll receive $50 off! Choose from any of our catering options, or create your own catering package.